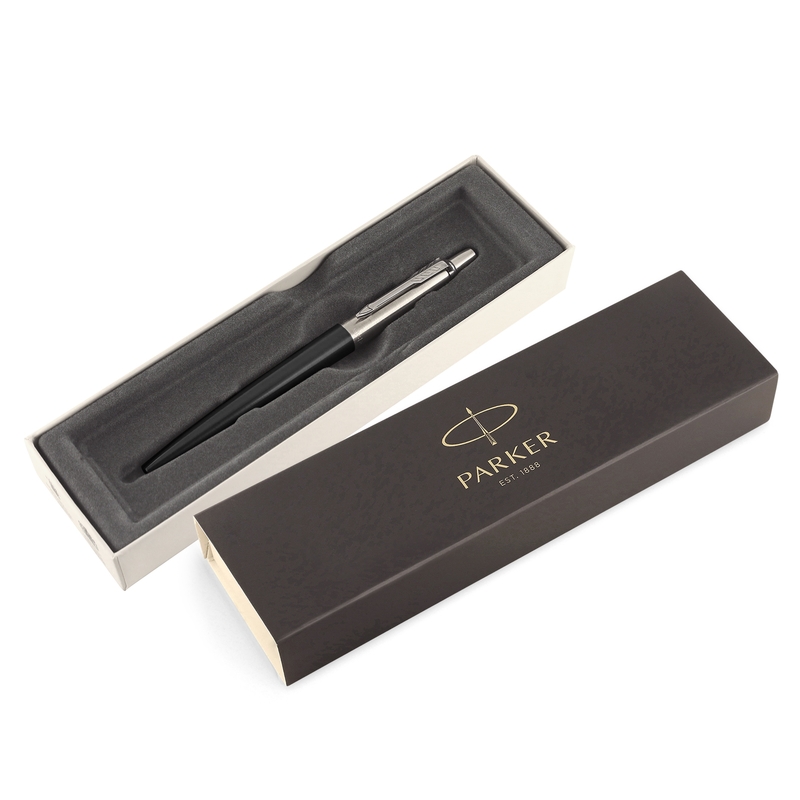 A popular and classic choice in the Parker pen lineup. A classic in the parker lineup, the jotter pen is a writing tool you can rely on. Available with either a high quality print or laser engraving your logo your logo will be the focus. 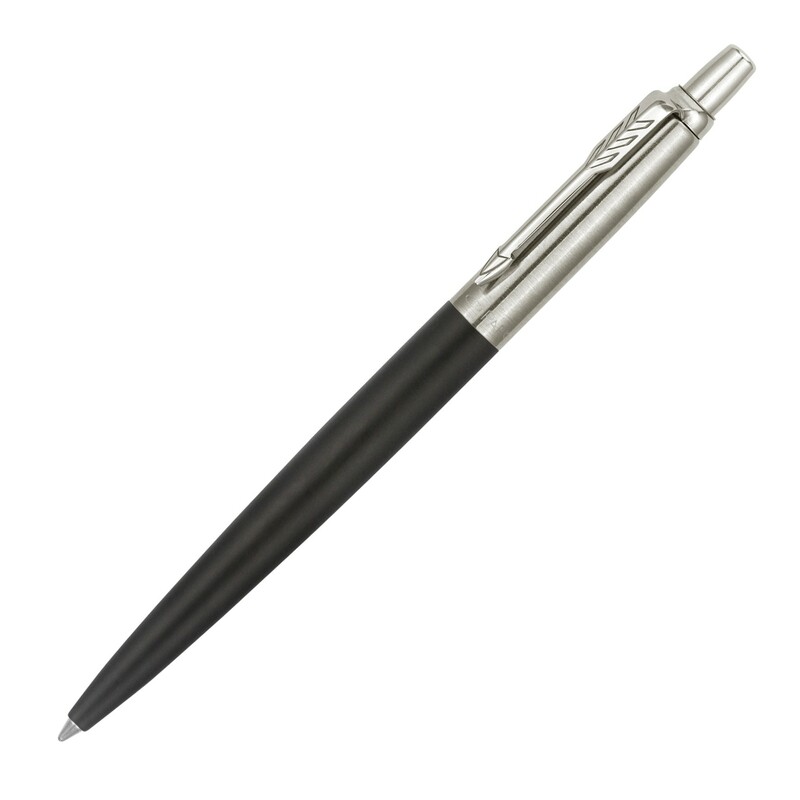 The pen features a black colour with chrome trim, hosts blue ink and utilises a push action retractable ballpoint. 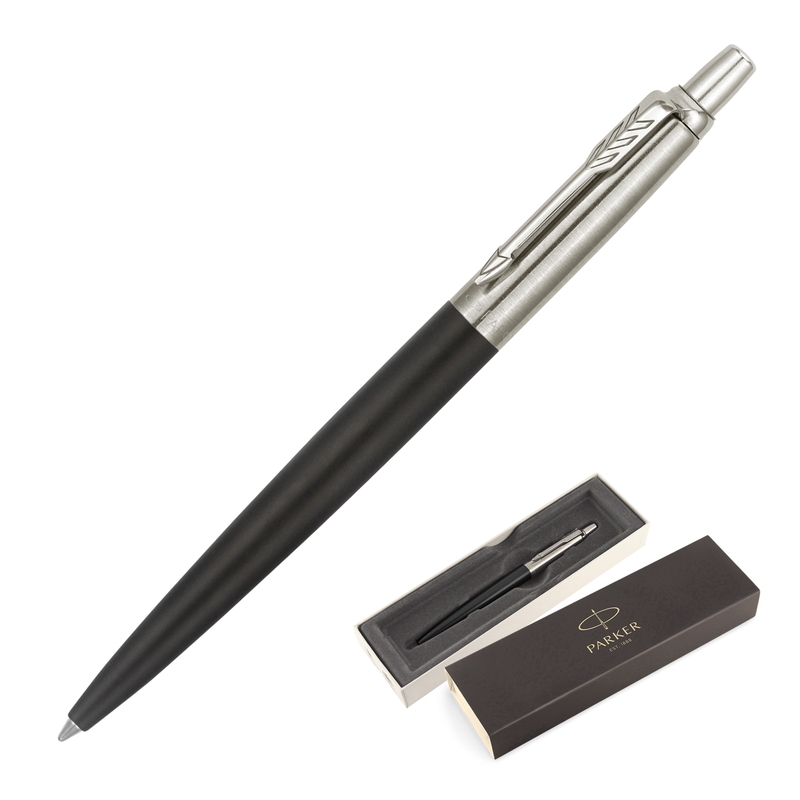 A way to show your staff and clients your appreciation.